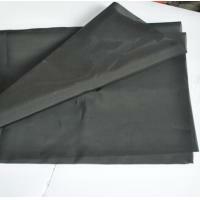 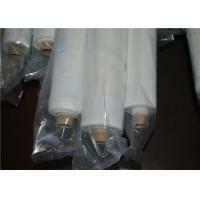 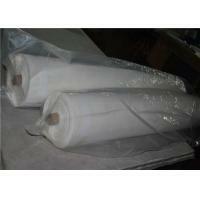 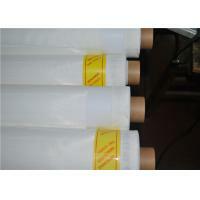 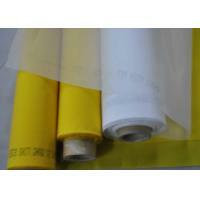 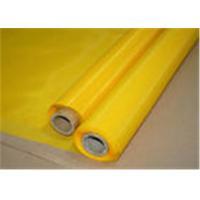 Packaging Details: Plastic bag inside on one roll and carton case outside or cut into small piece and plastic bag. 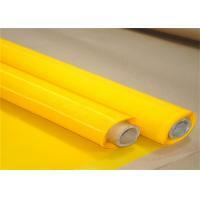 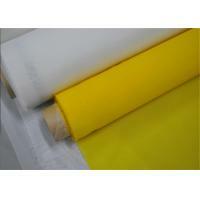 Any ink deposits and any ink system are possible with screen printing,so silk screen printing mesh is widely used to print knitted fabric,blankets,silk even coarse denim. 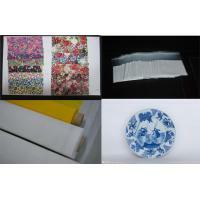 Screen printing offers many superiorities of ink transparency,ink briliance,various decorative pattern choice,and fast production cycle time,so silk screen printing mesh is perferred for CDs and DVDs printing process. 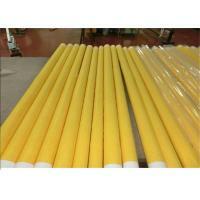 Silk screen printing mesh is also used for glass printing,such as pharmacy glass appliance,home appliance( microwaves oven), Automotive glass(black mask for the front,side and back windows),glass containers(perfumes,cosmetics,drink bottles). 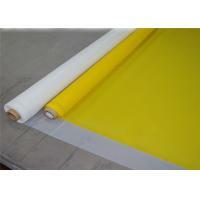 Silk screen printing mesh is the fastest and most economical method to print printed circuit boards(PCB)solder masks,etching resist,legends and single or multi-layers.